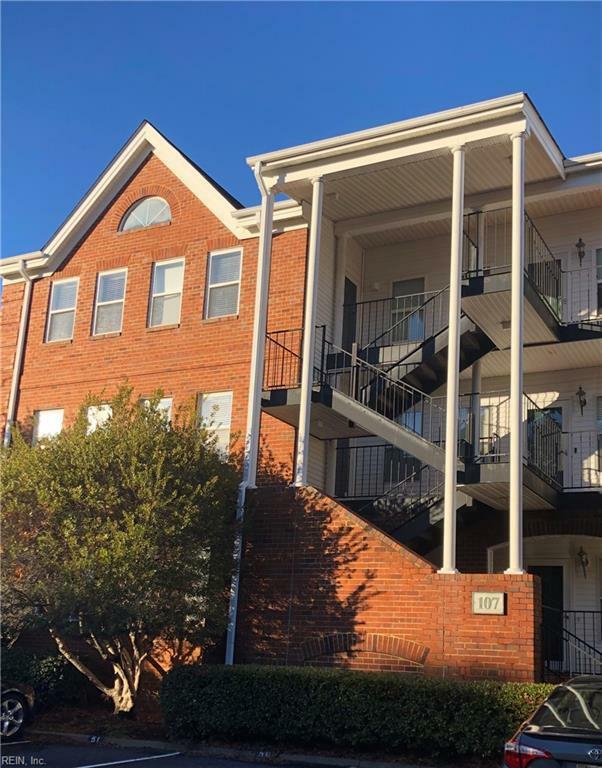 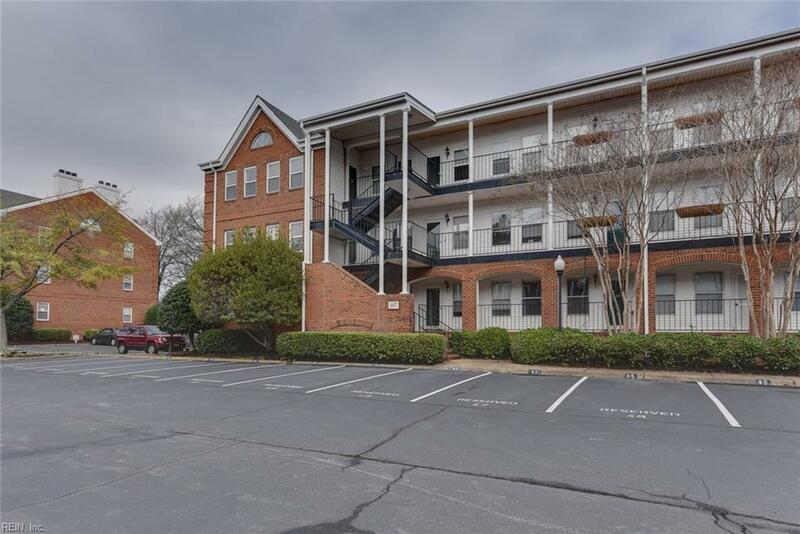 107 Westover Ave #301, Norfolk, VA 23517 (#10247269) :: Abbitt Realty Co.
Fabulous third floor unit with cathedral ceilings, open floor plan and wood burning fireplace is located in the heart of Ghent! 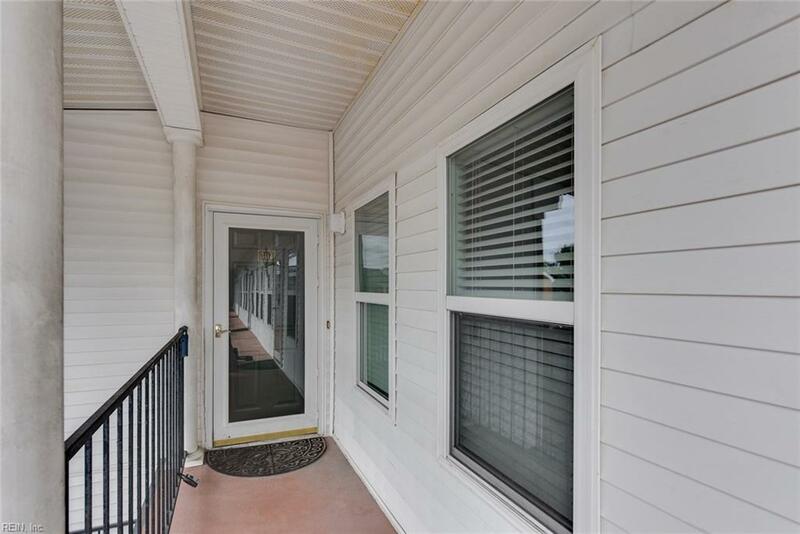 This 2 bedroom 2 bath is walking distance to restaurants, cultural venues and downtown. 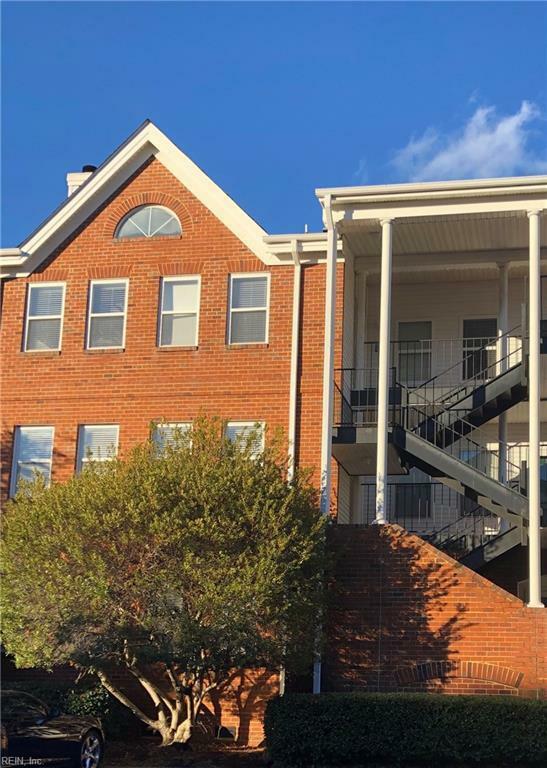 As part of the Ghent Square neighborhood, you have access to the neighborhood pool, clubhouse, exercise room, and tennis courts.